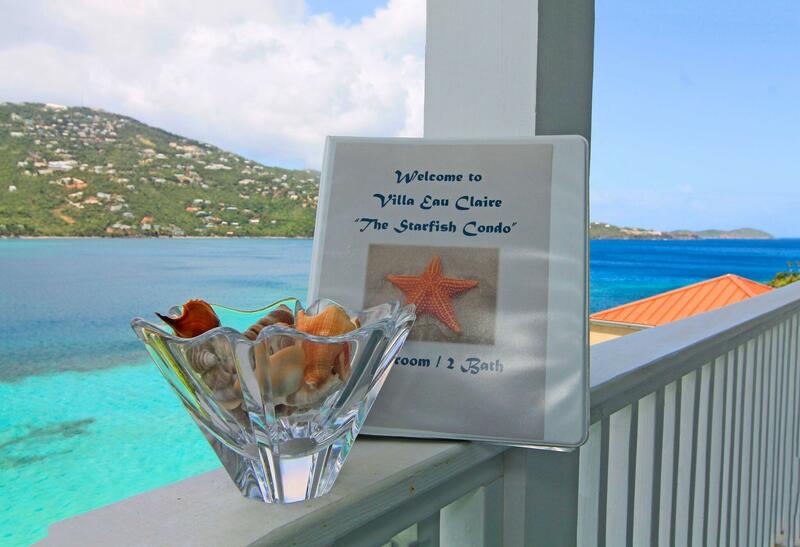 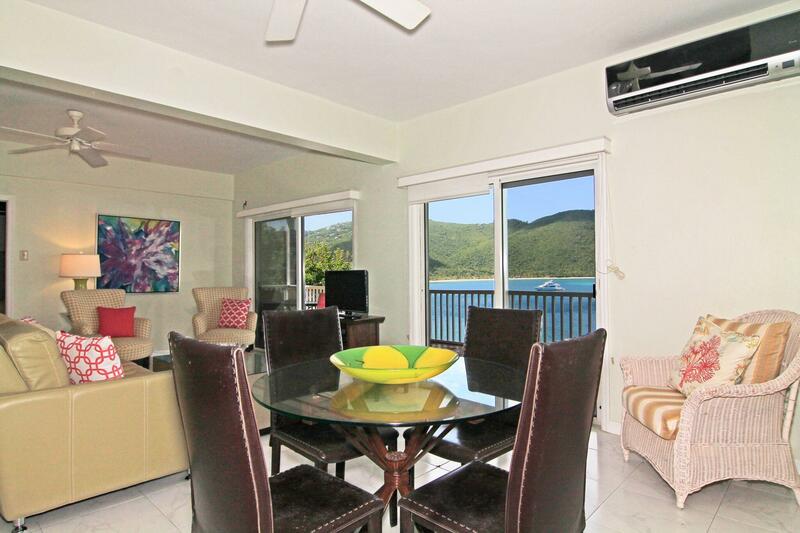 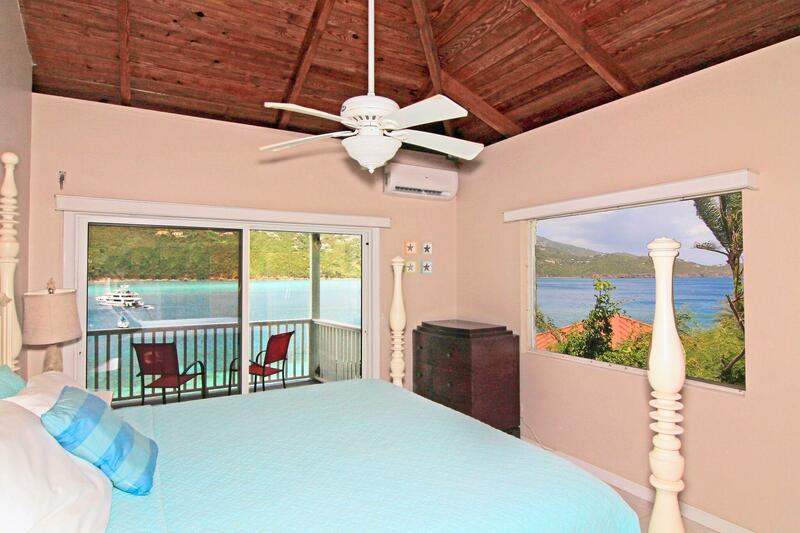 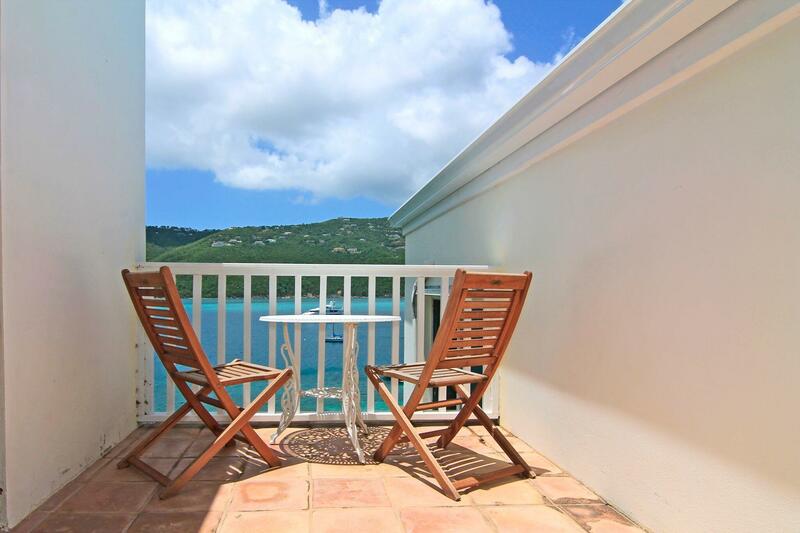 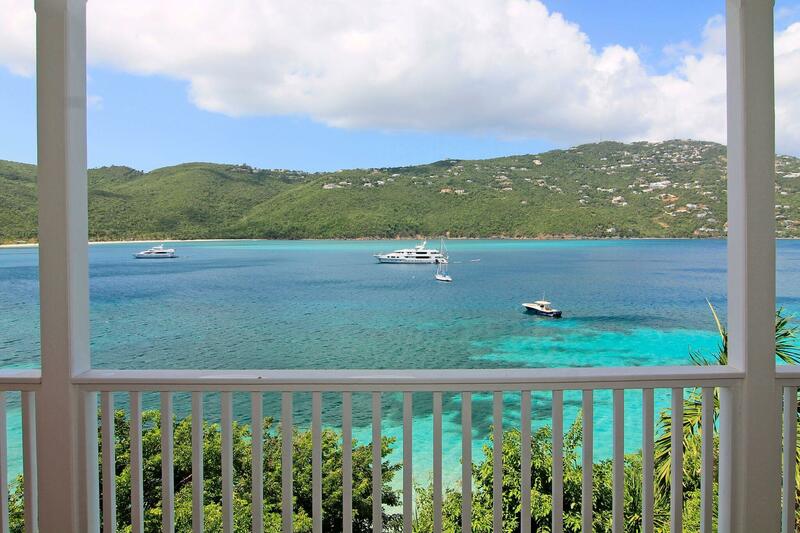 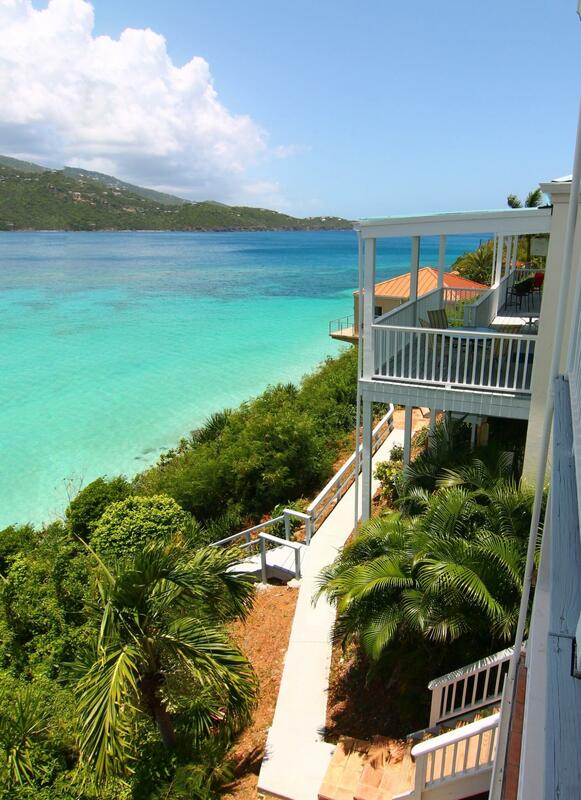 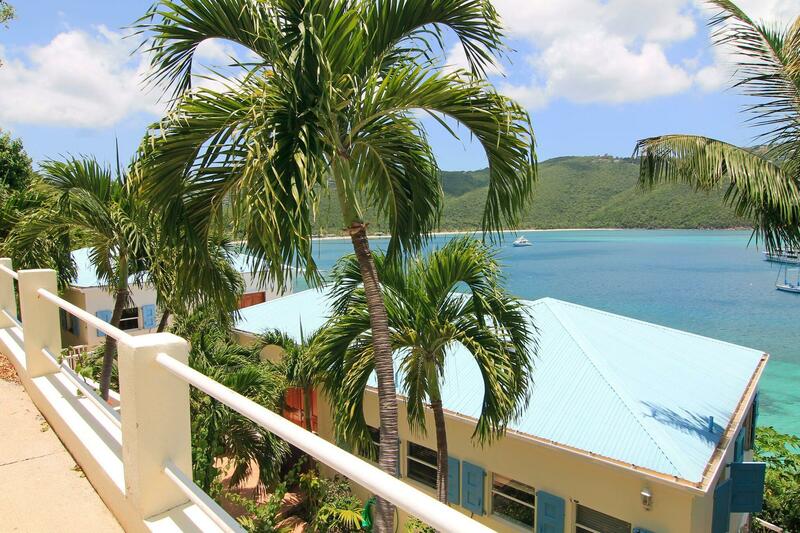 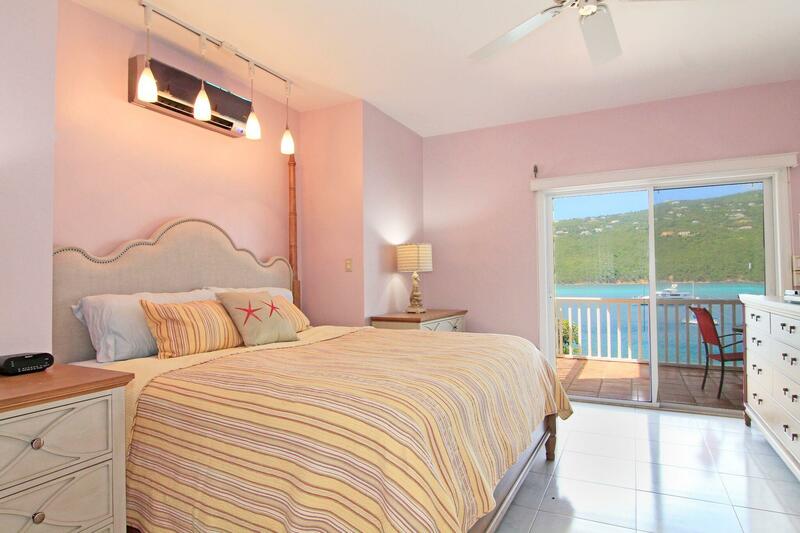 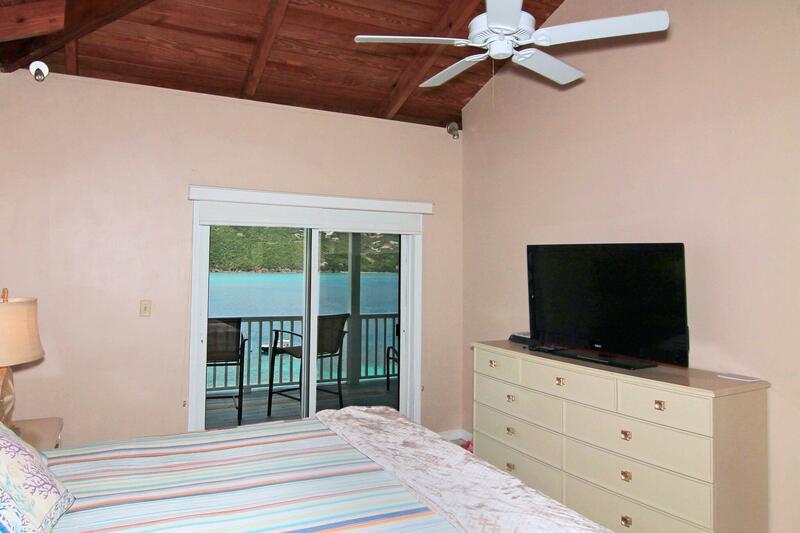 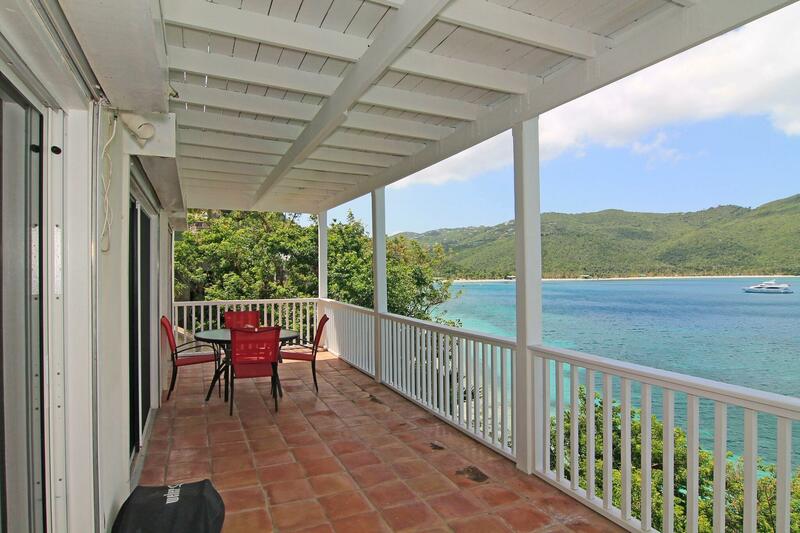 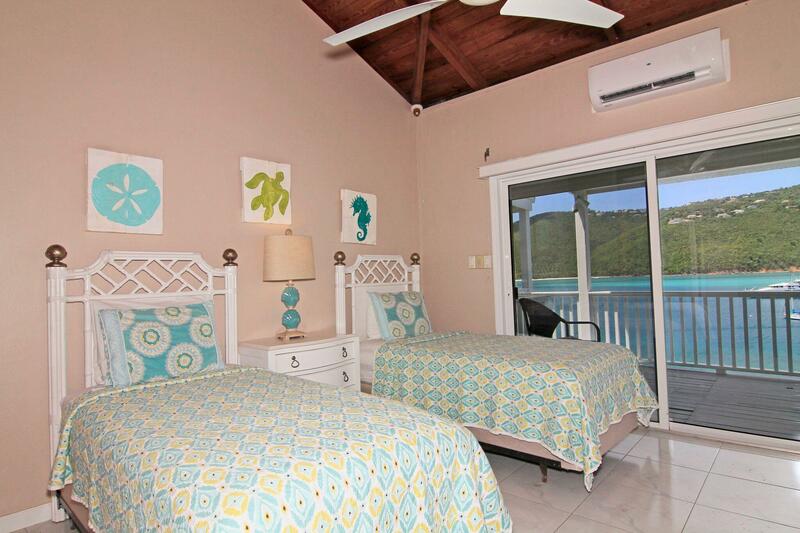 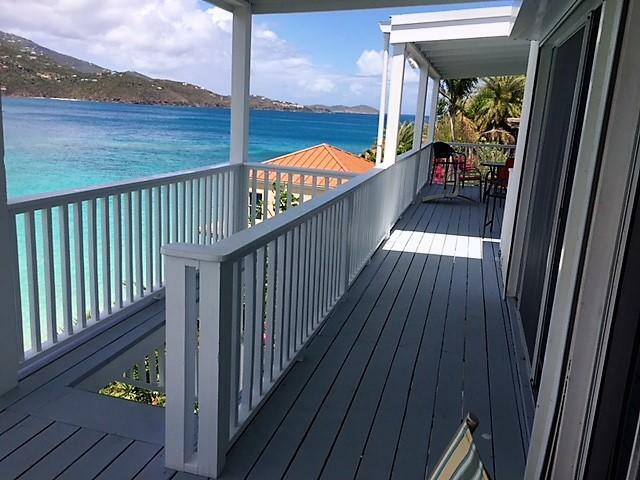 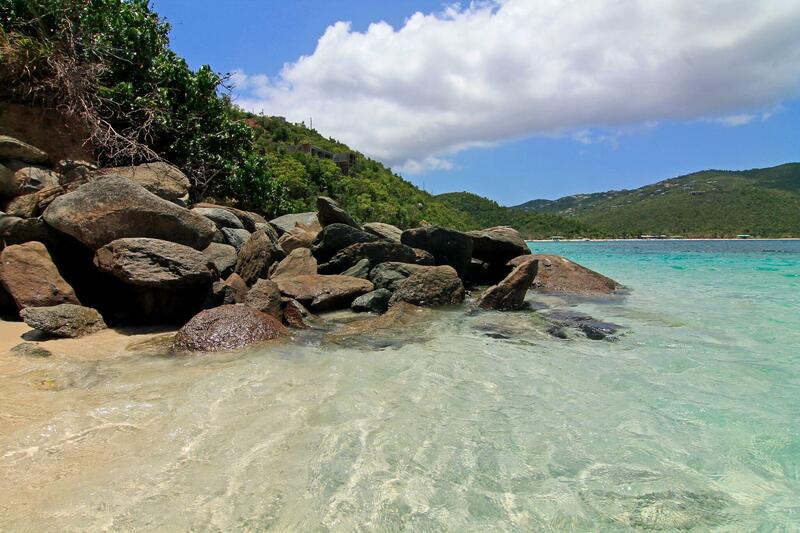 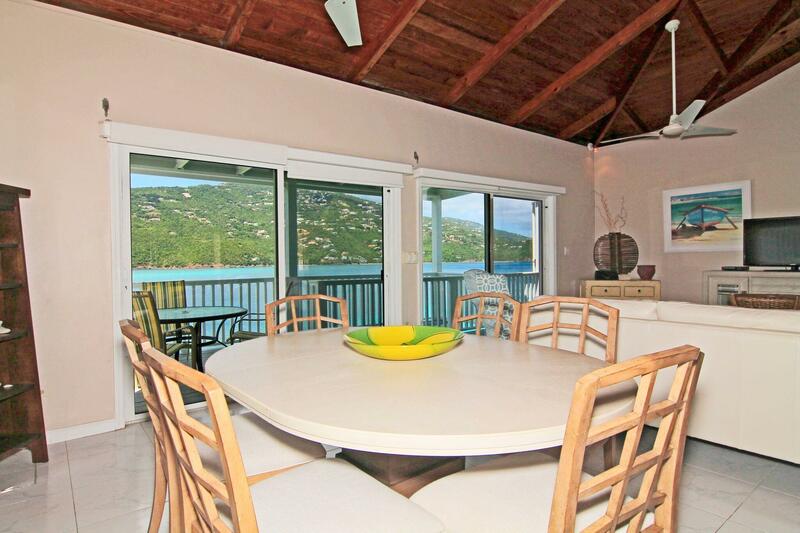 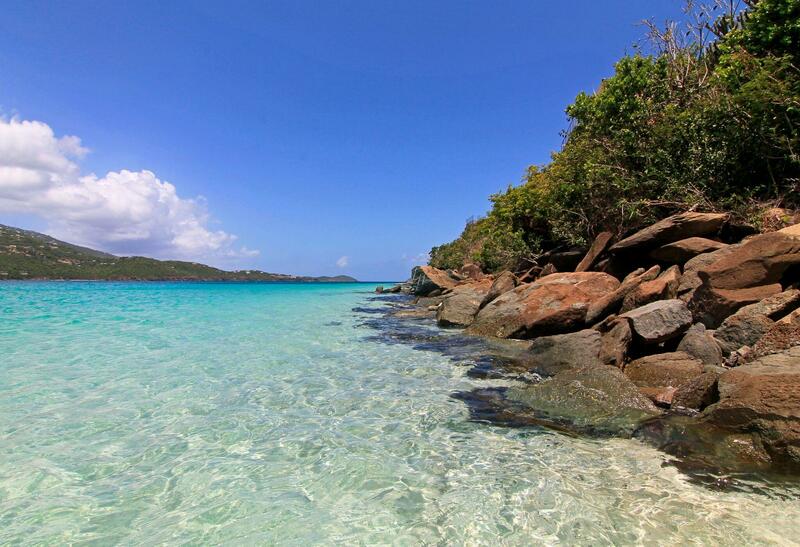 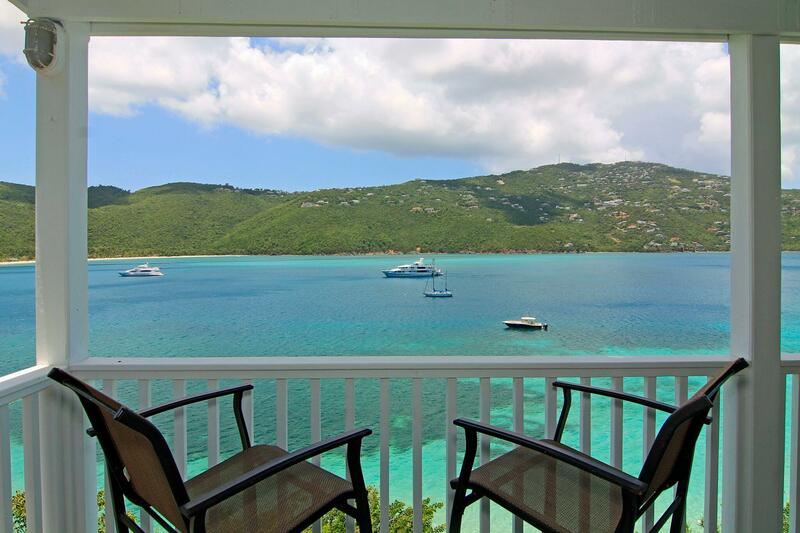 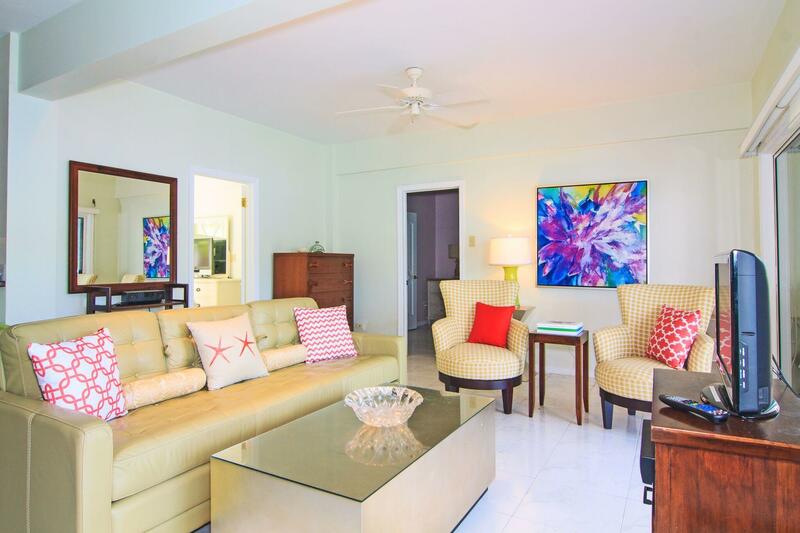 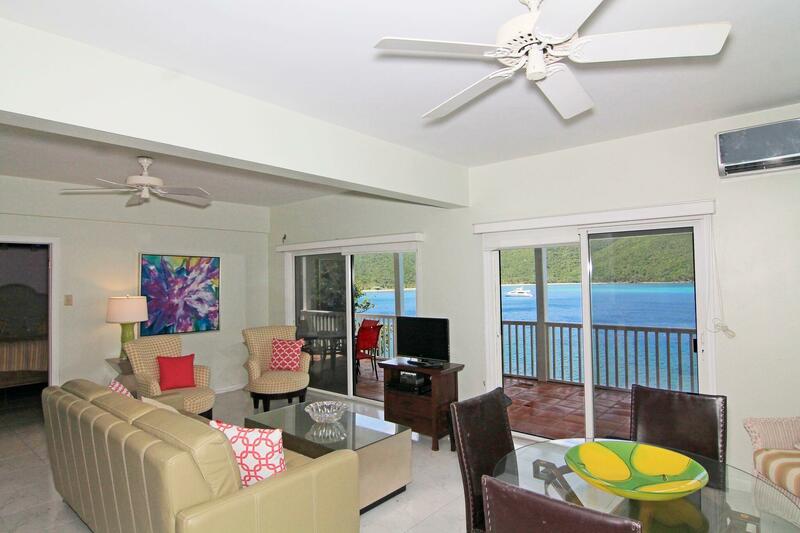 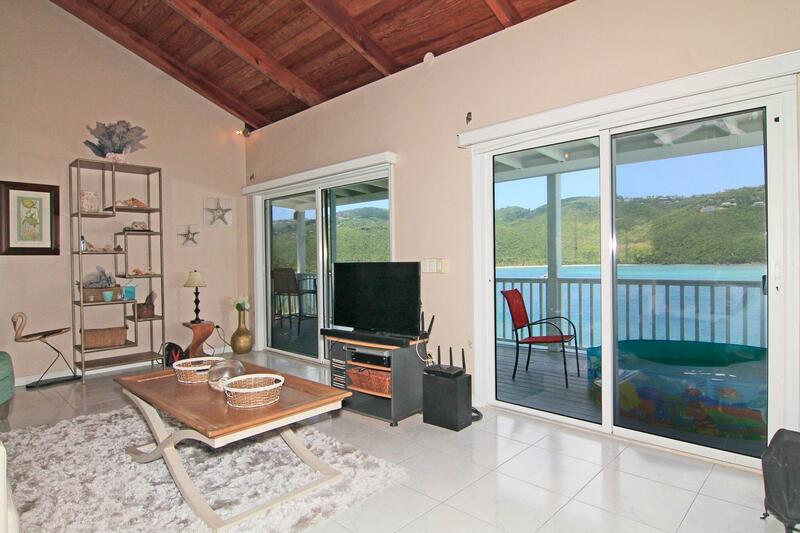 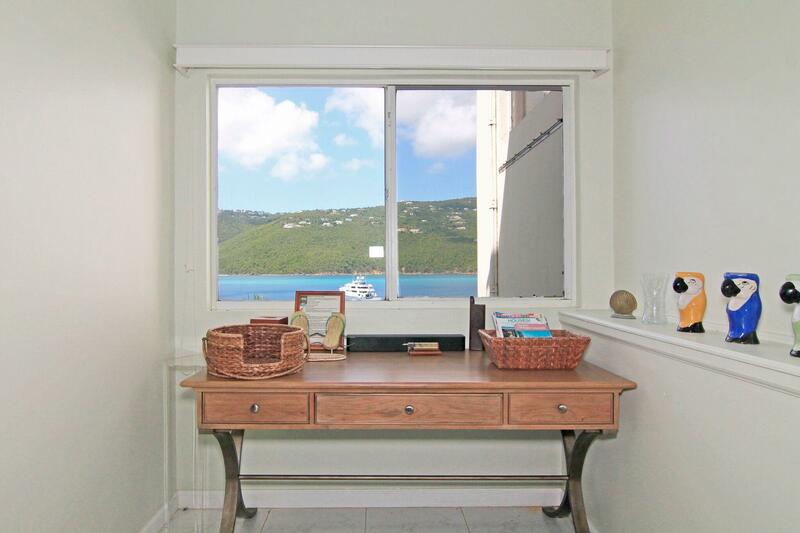 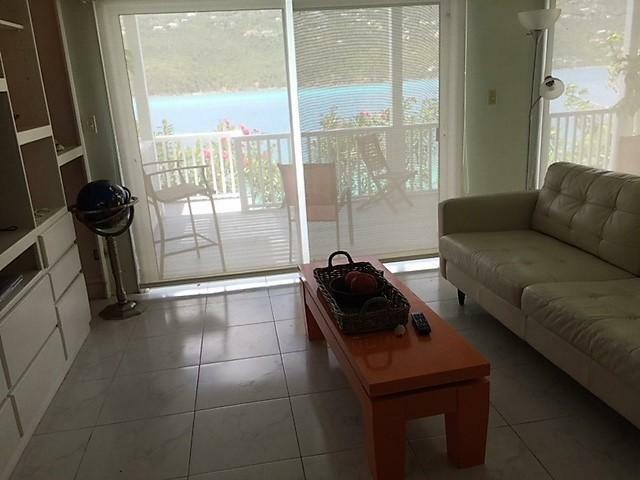 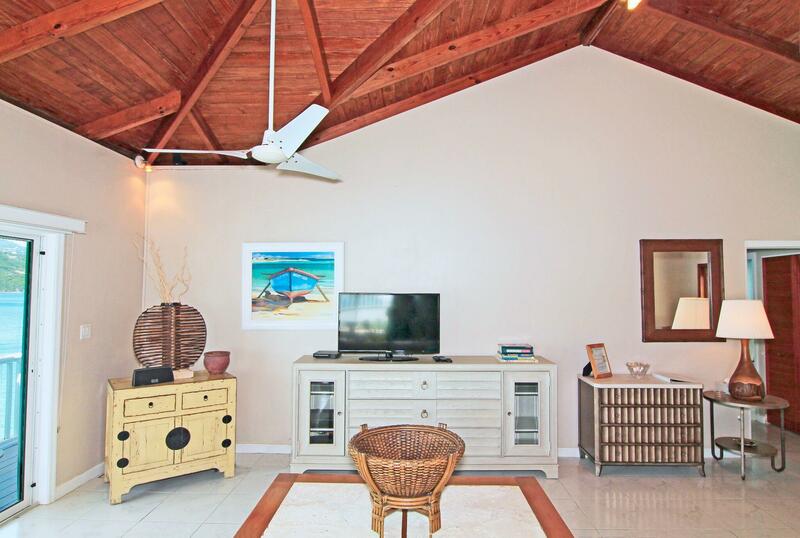 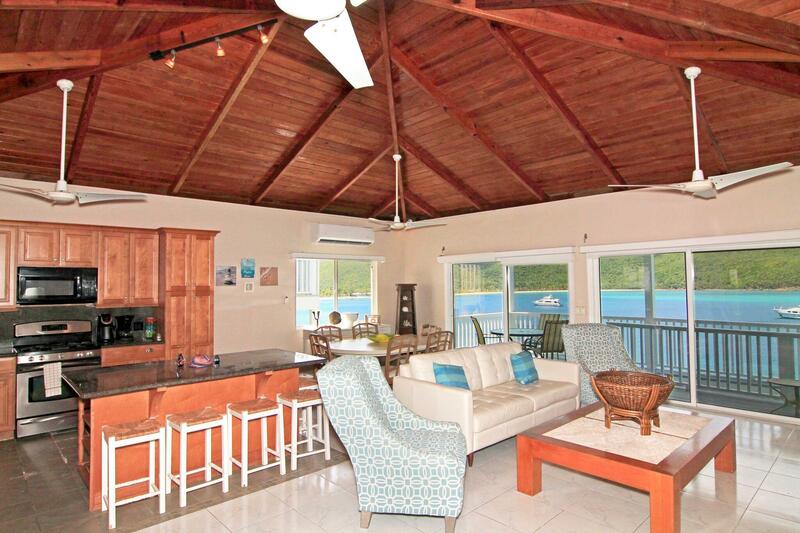 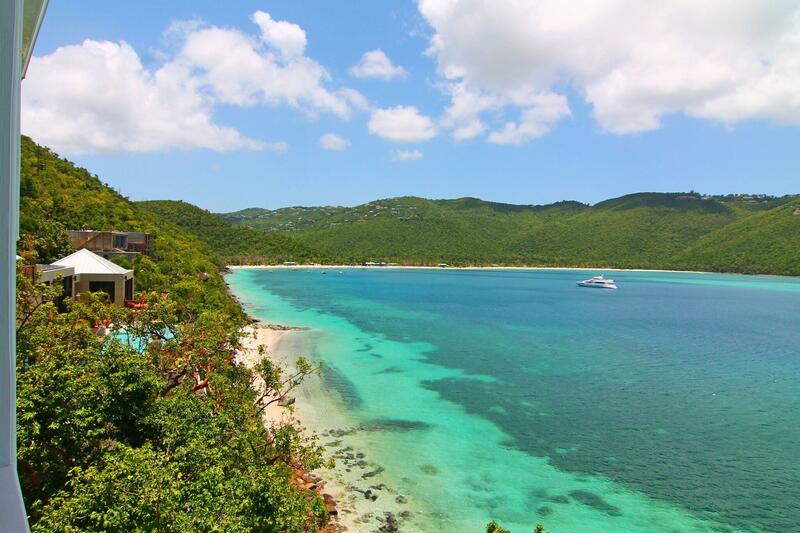 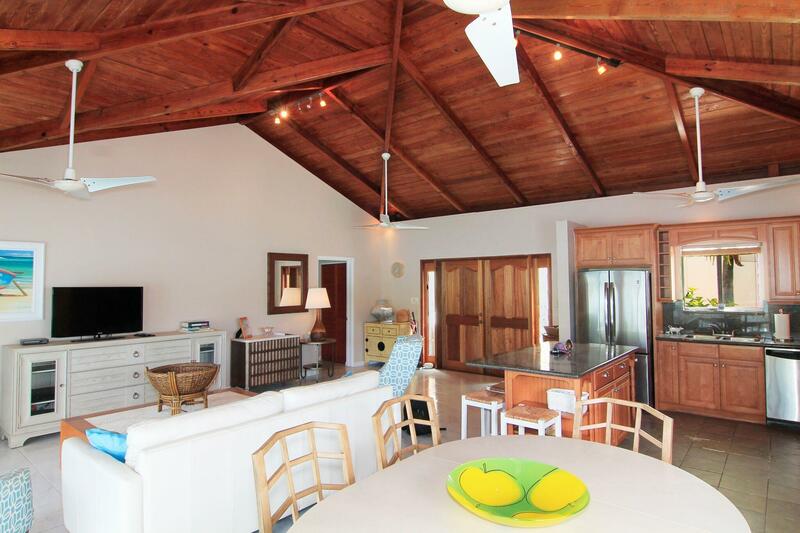 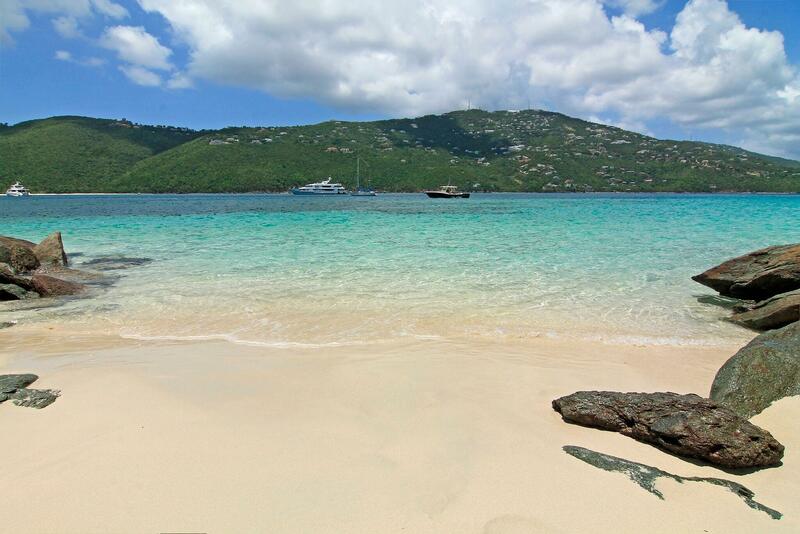 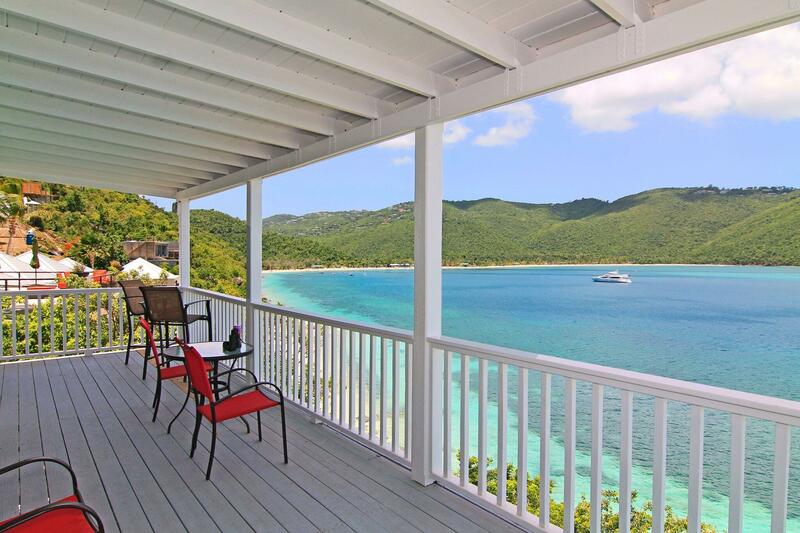 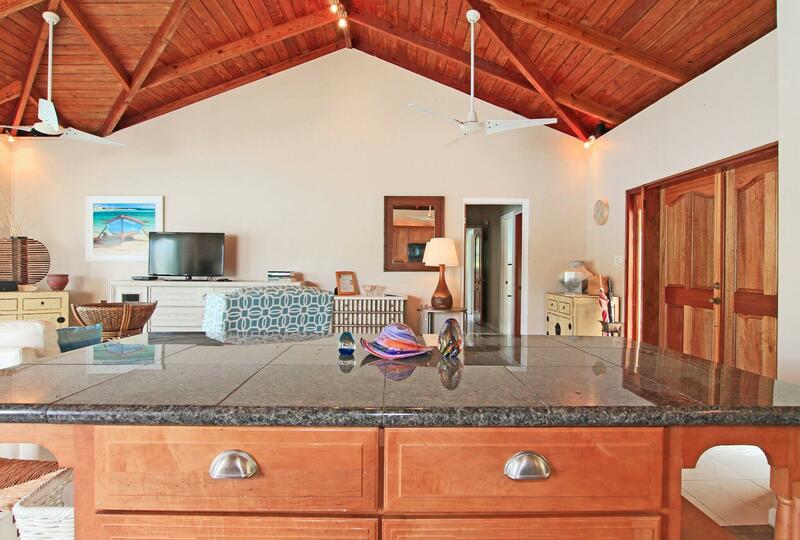 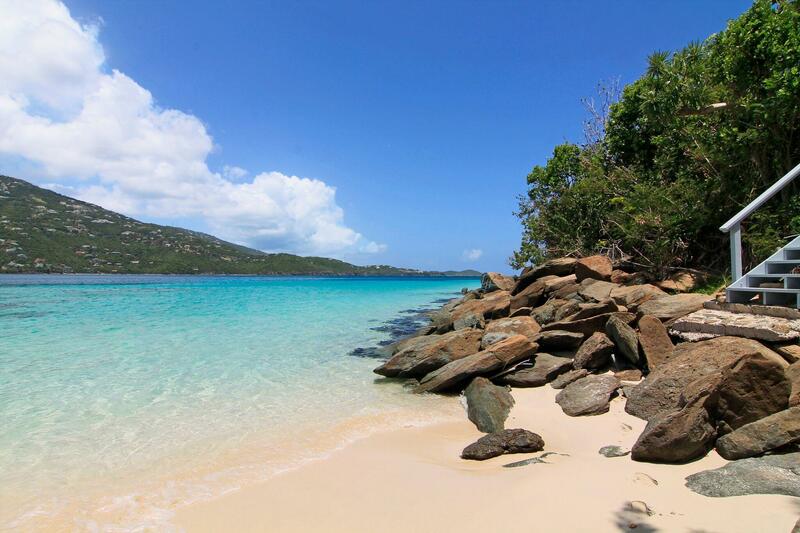 Eau Claire, a rare beachfront property located on beautiful Magens Bay, is now available for showings. 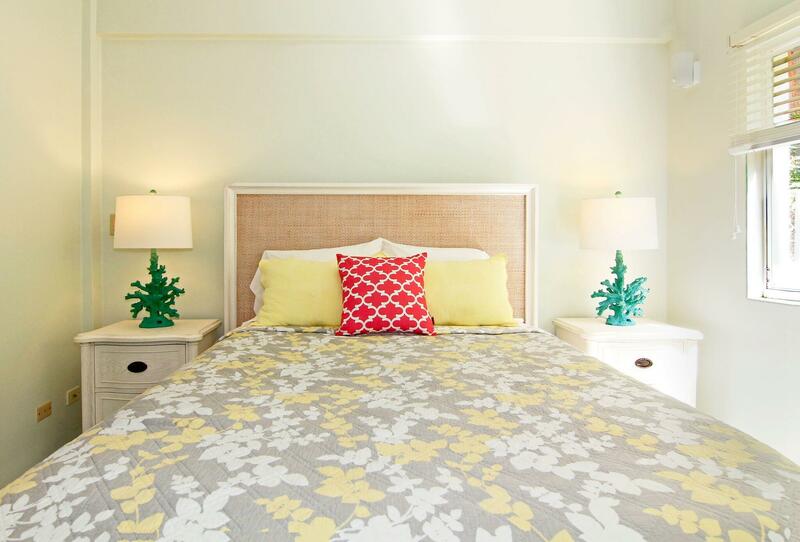 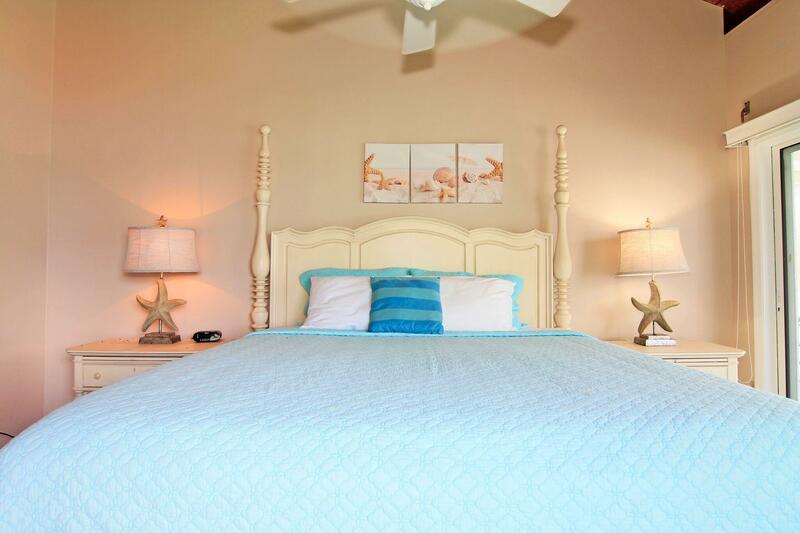 Consisting of 4 separate units, it houses 6 bedrooms and 5 baths, tastefully decorated. 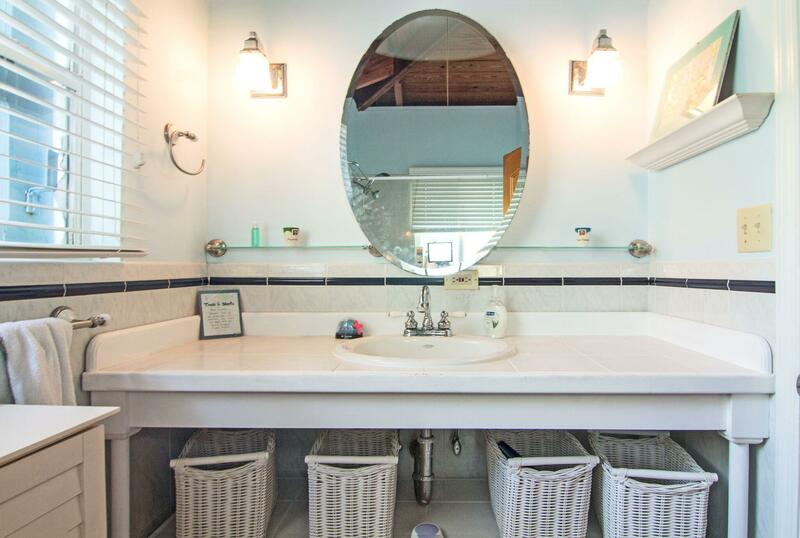 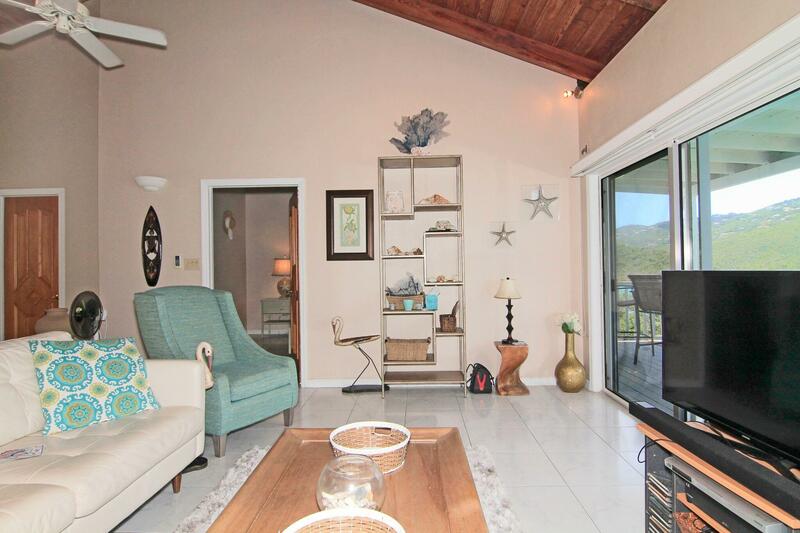 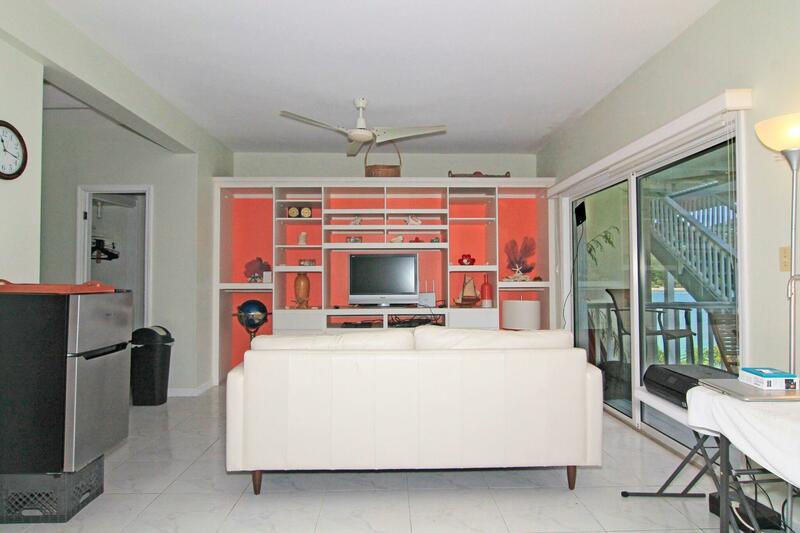 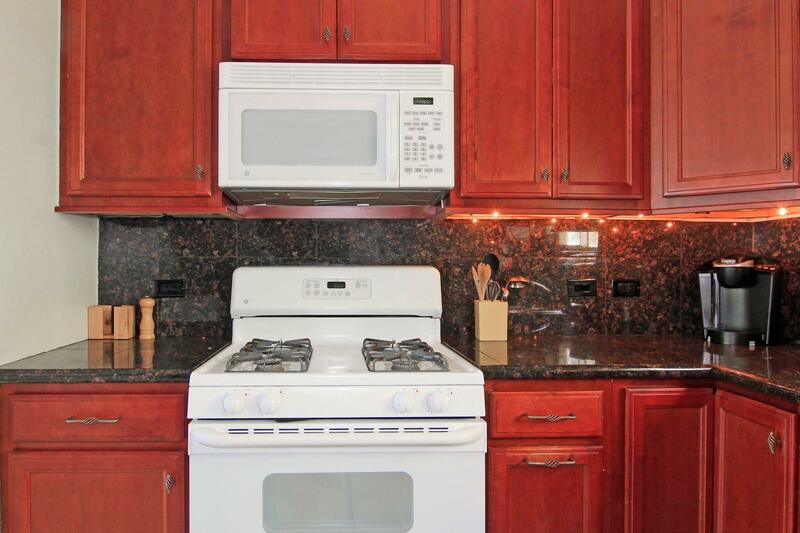 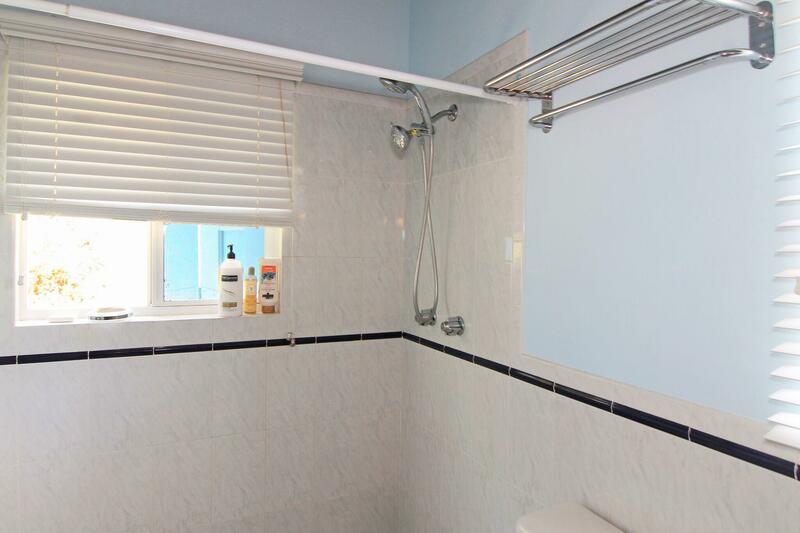 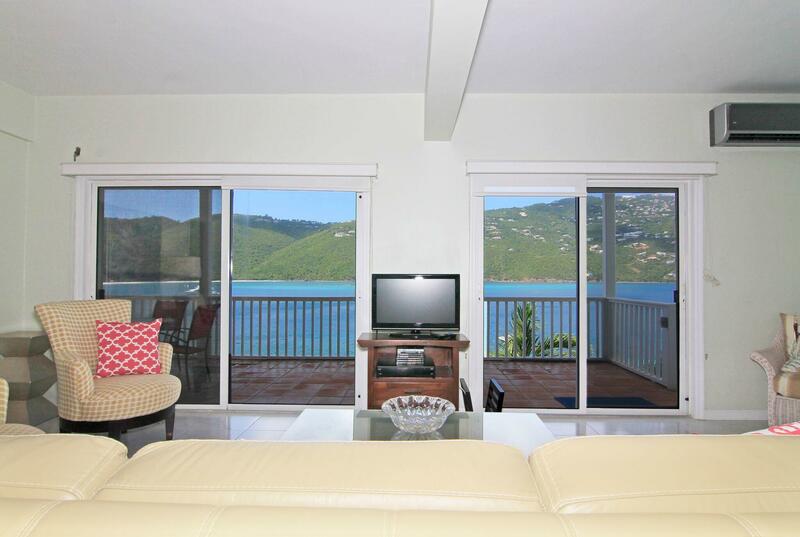 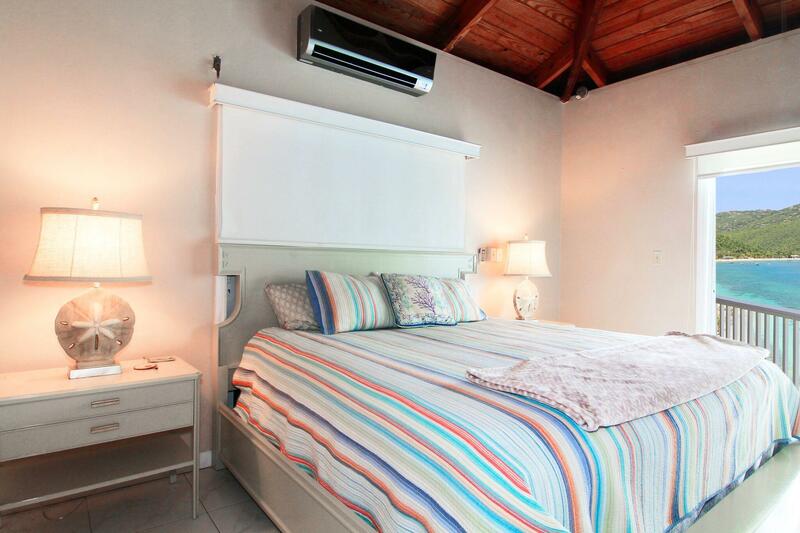 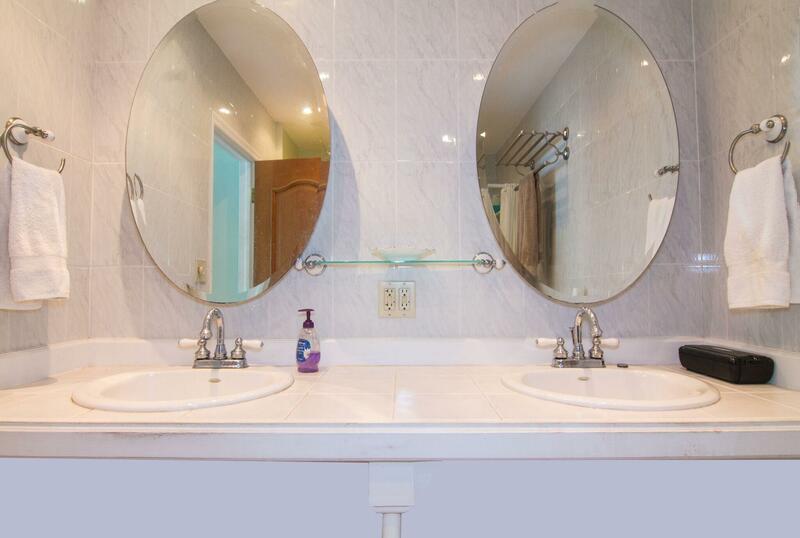 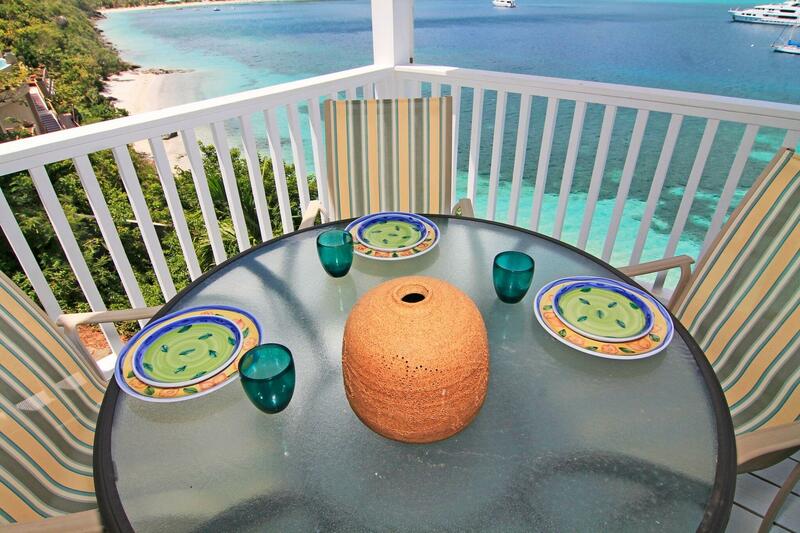 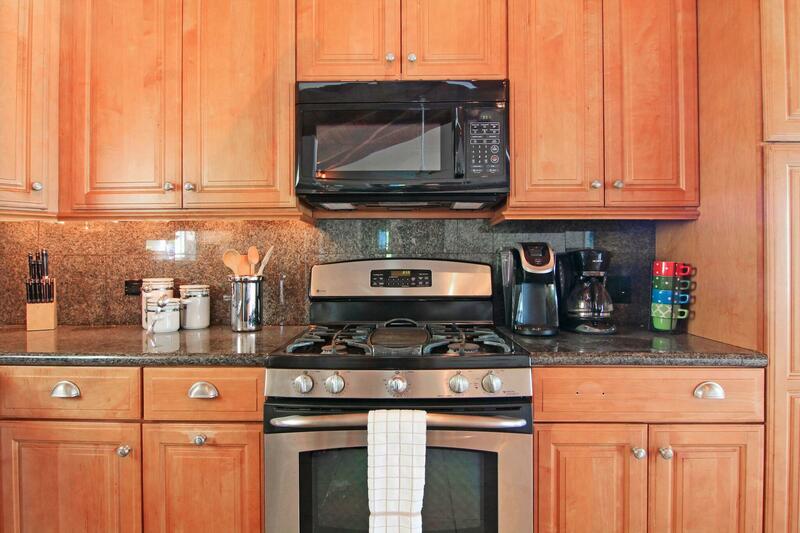 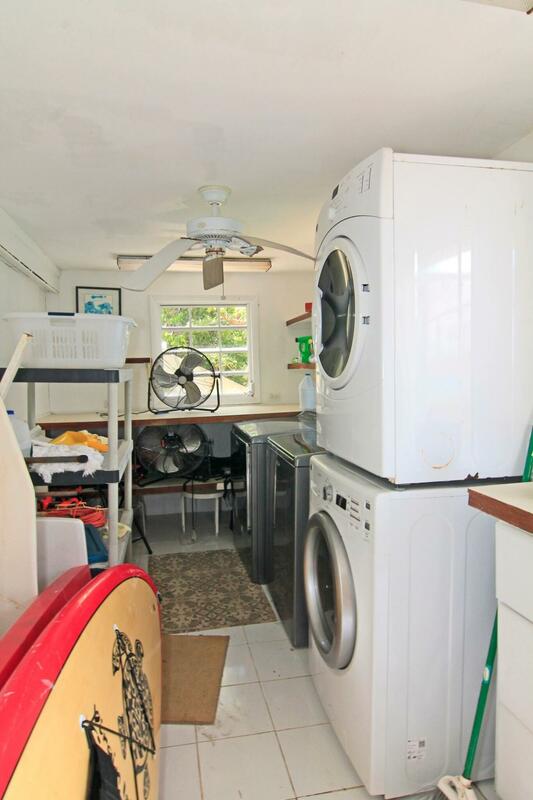 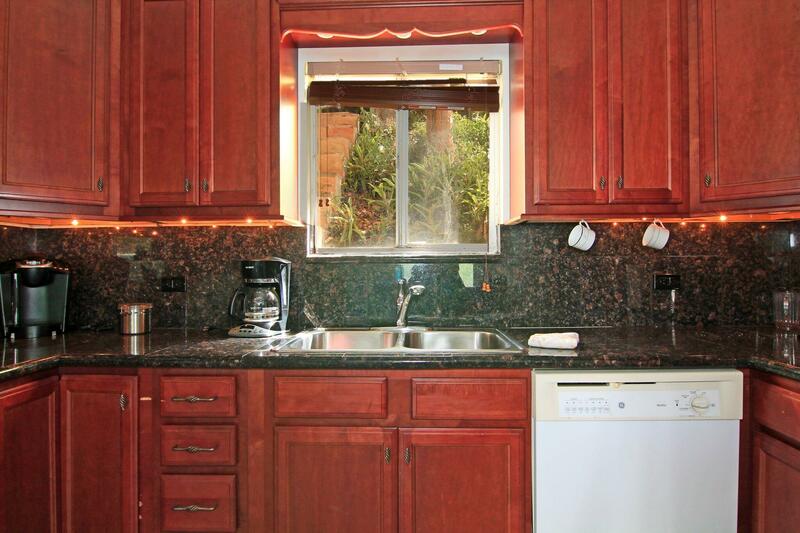 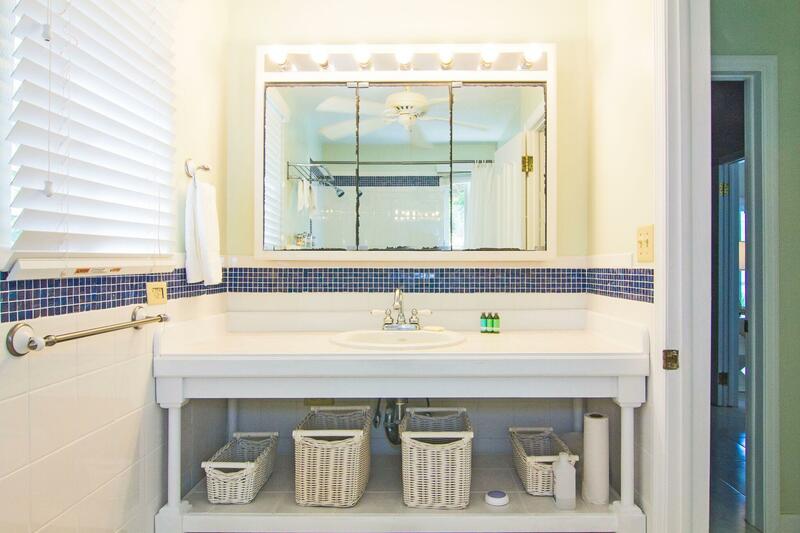 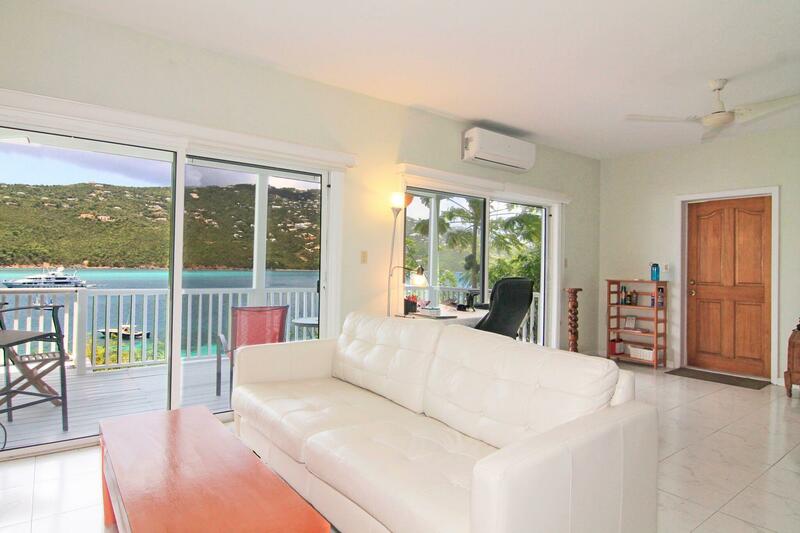 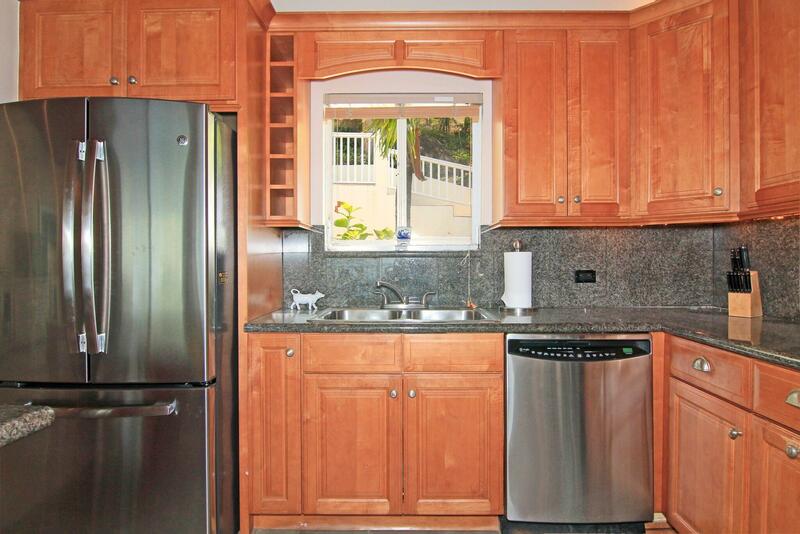 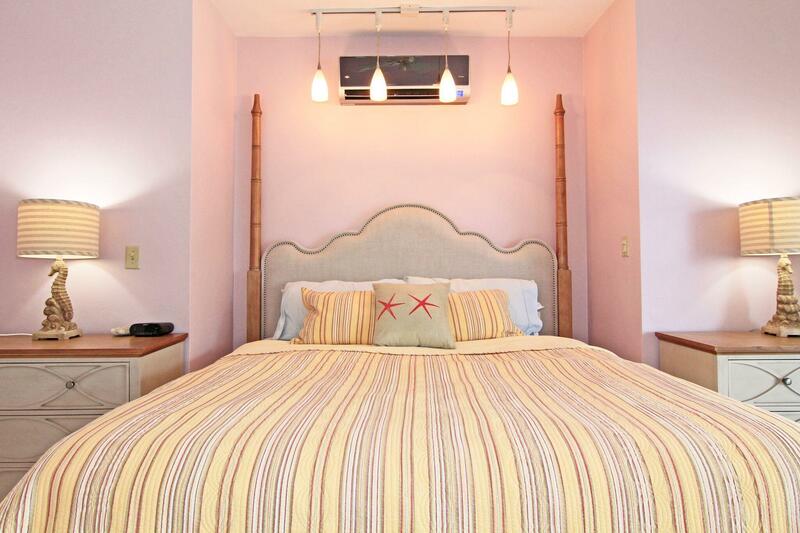 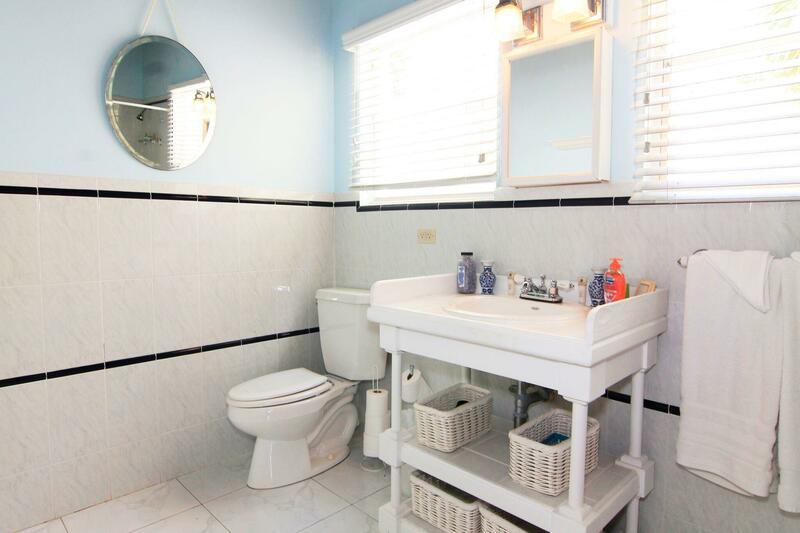 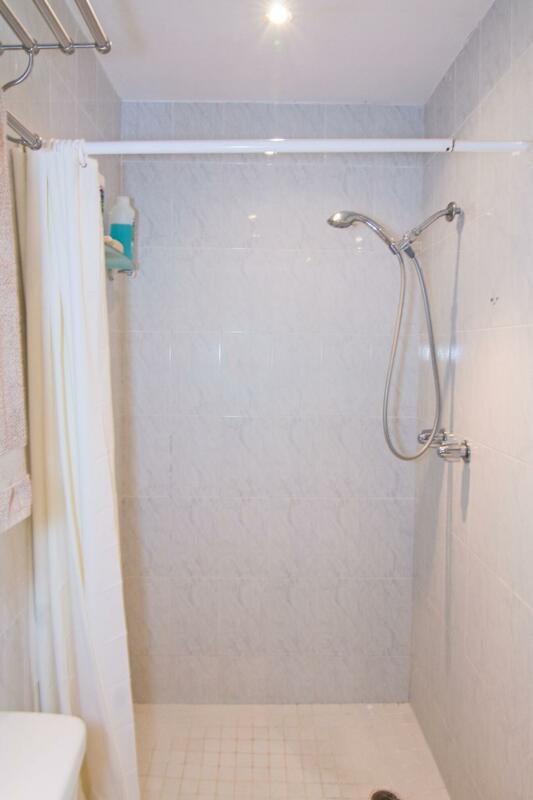 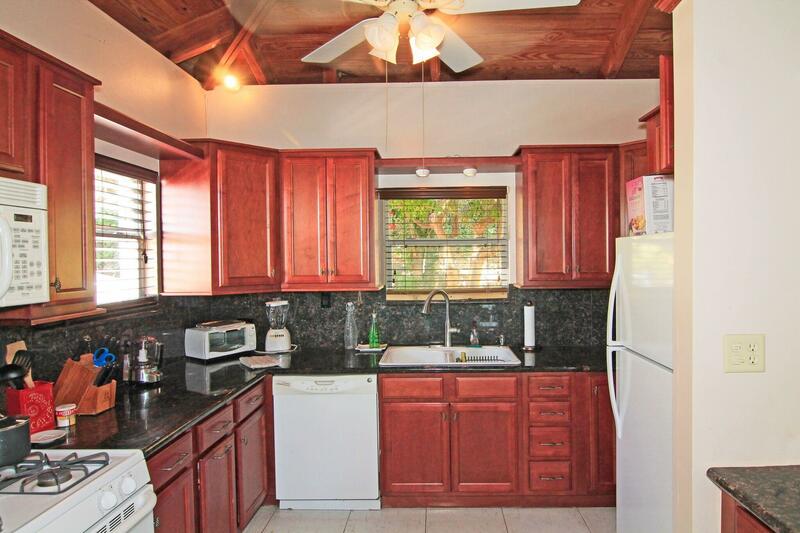 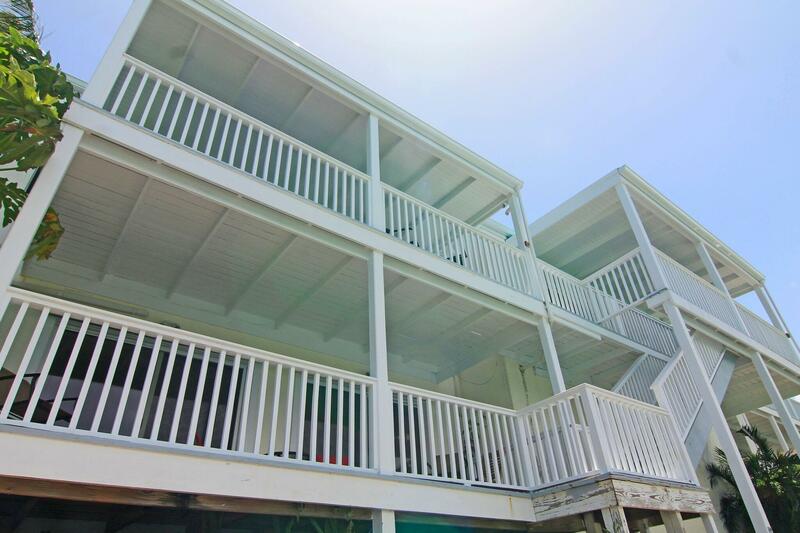 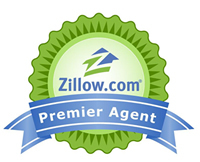 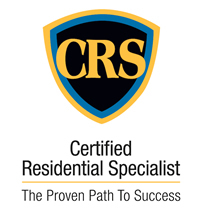 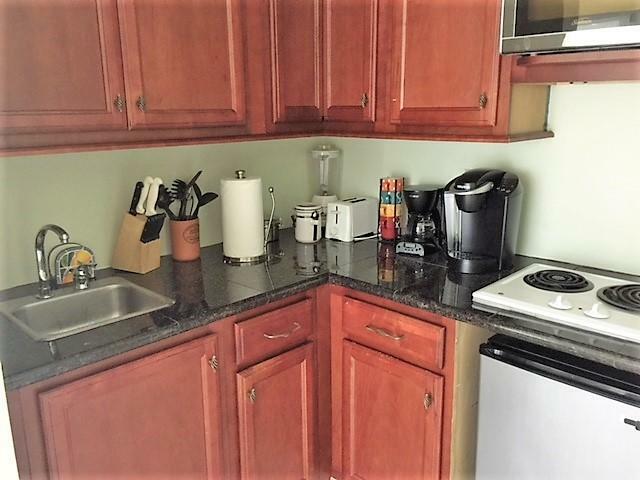 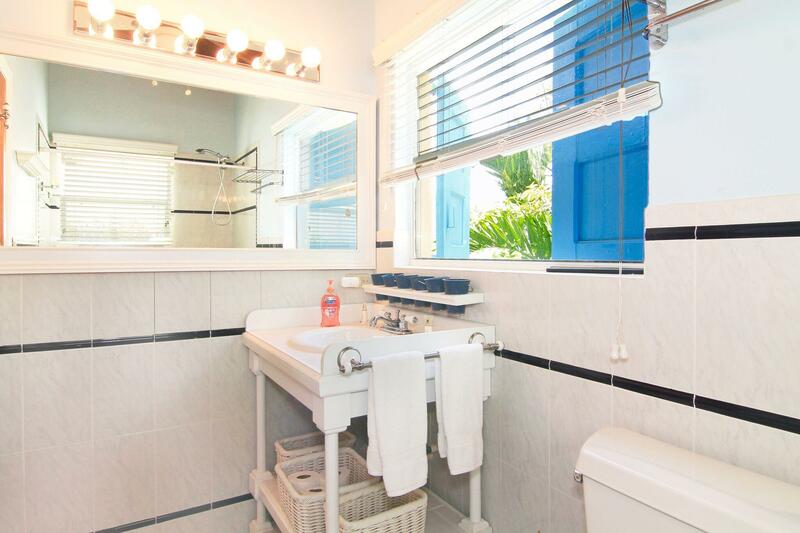 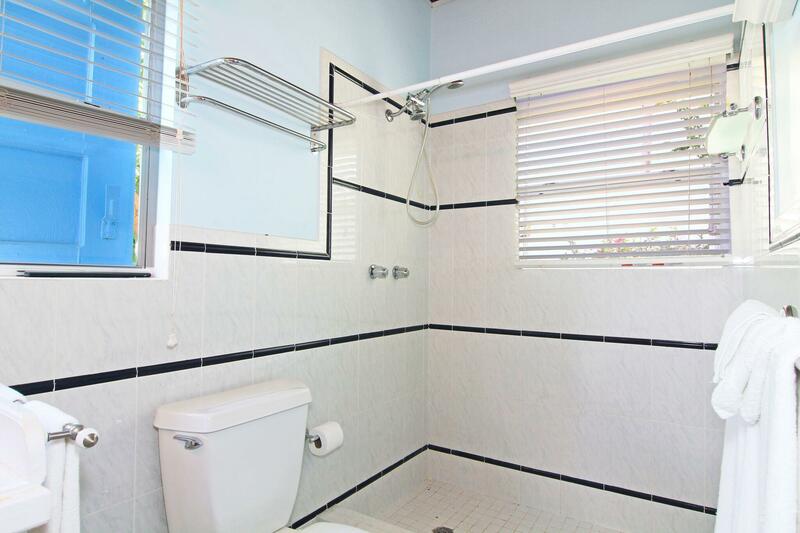 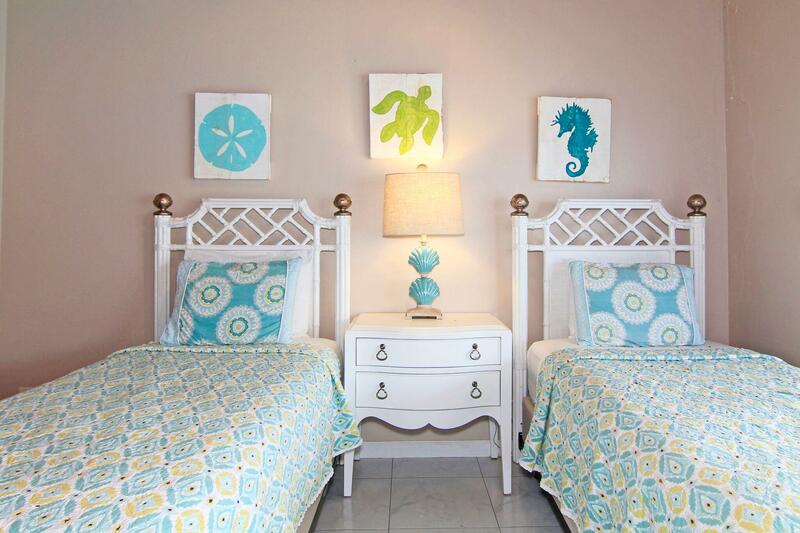 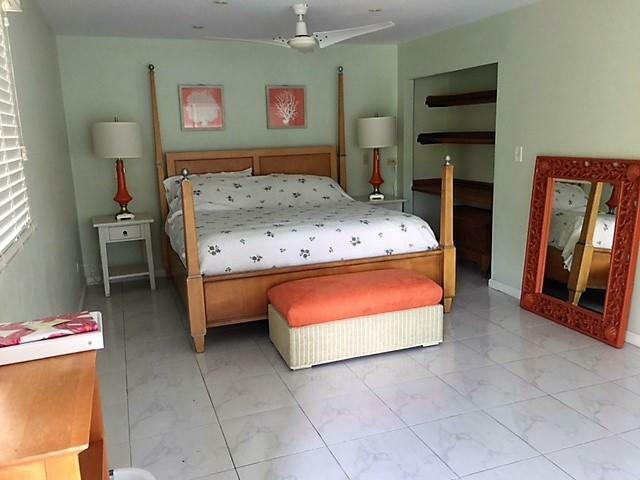 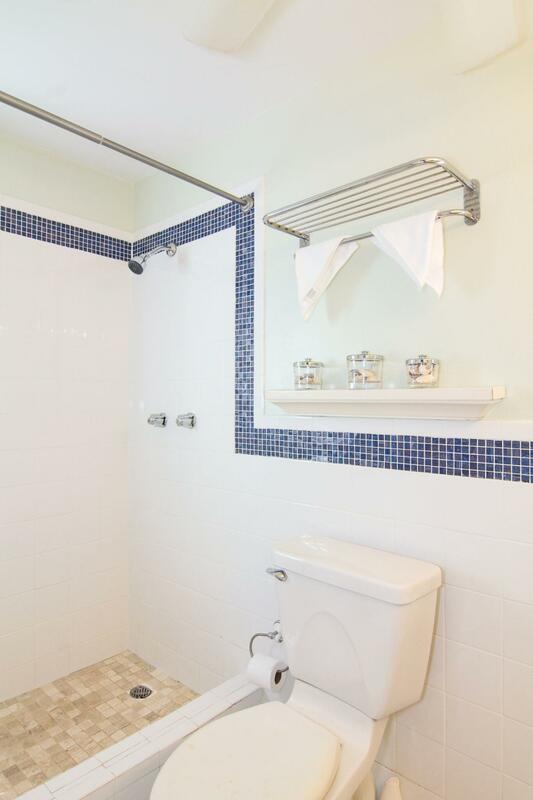 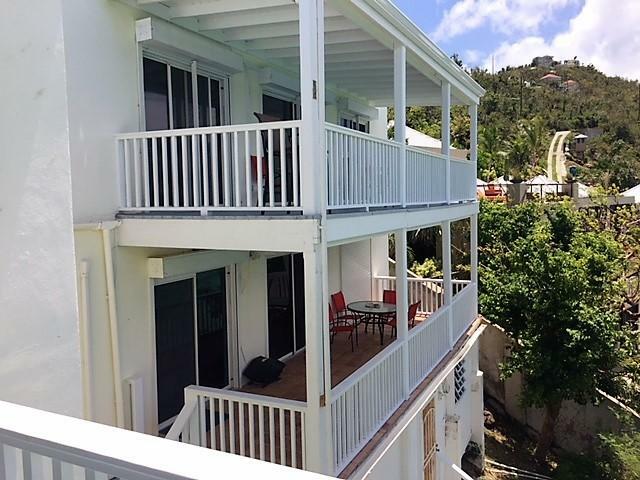 Currently rented long term, this property has been a successful vacation rental in past years. 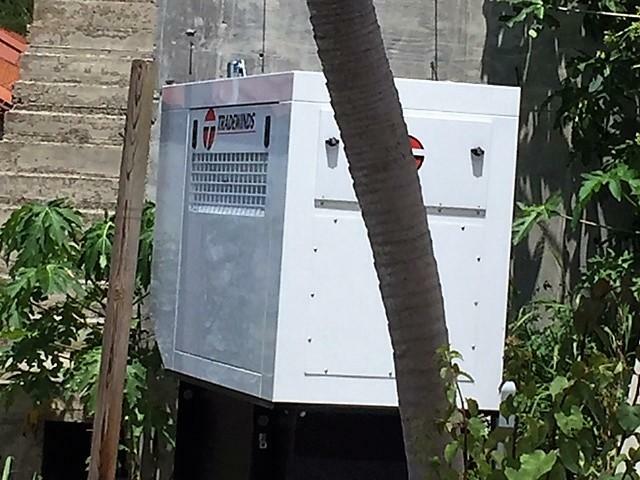 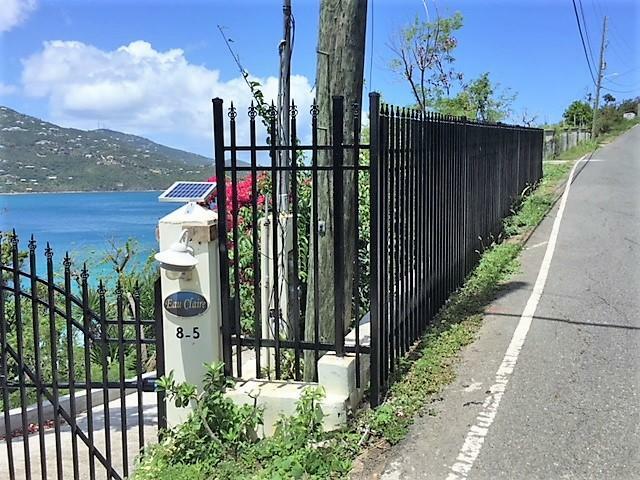 Split a/c's all new in 2018, as well as generator, retaining wall, electronic gate and wrought iron fencing. 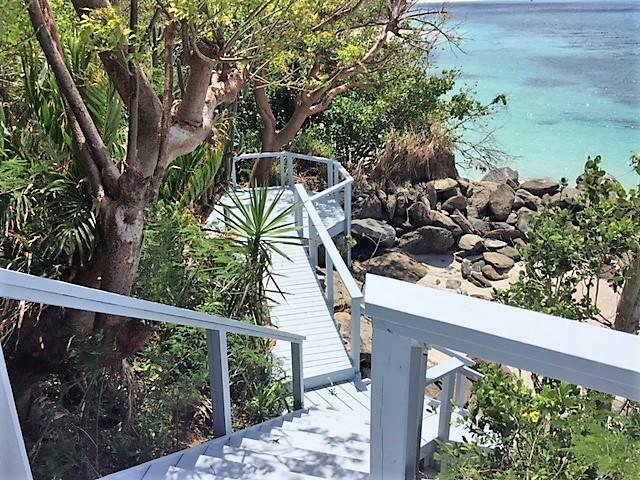 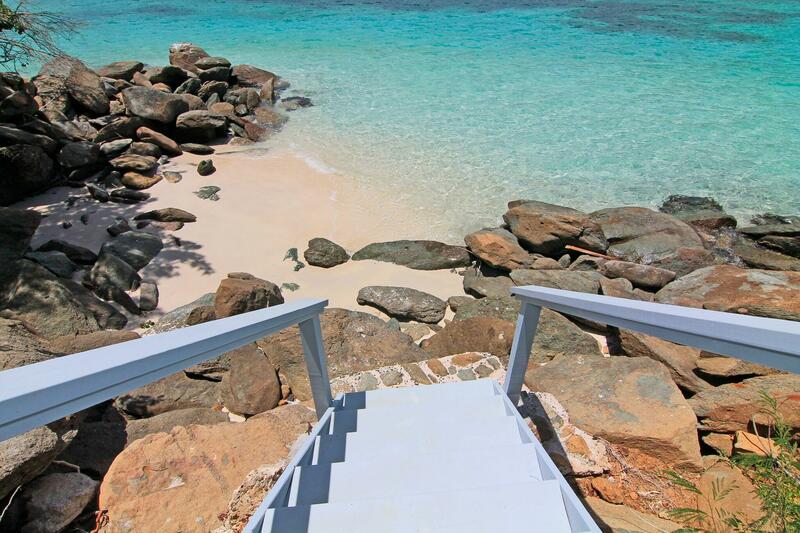 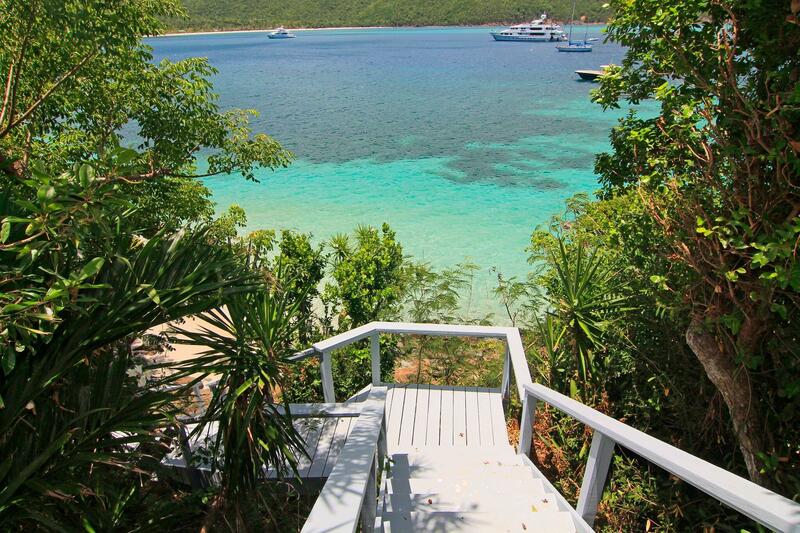 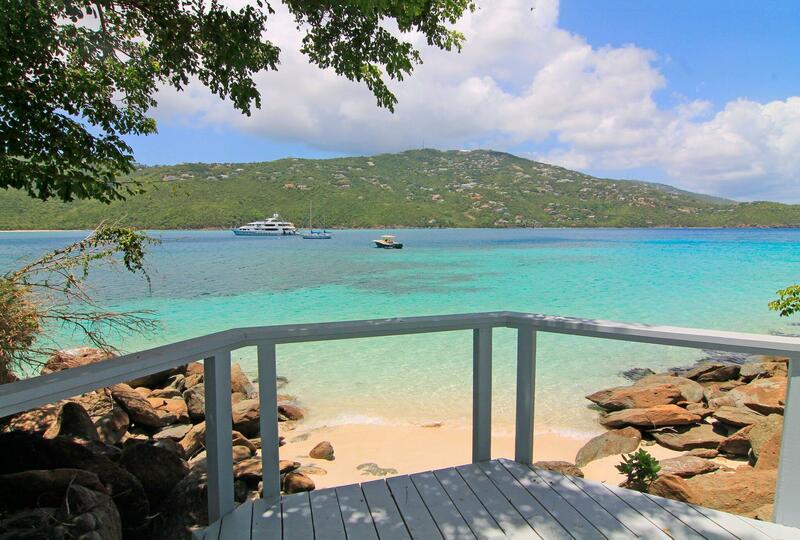 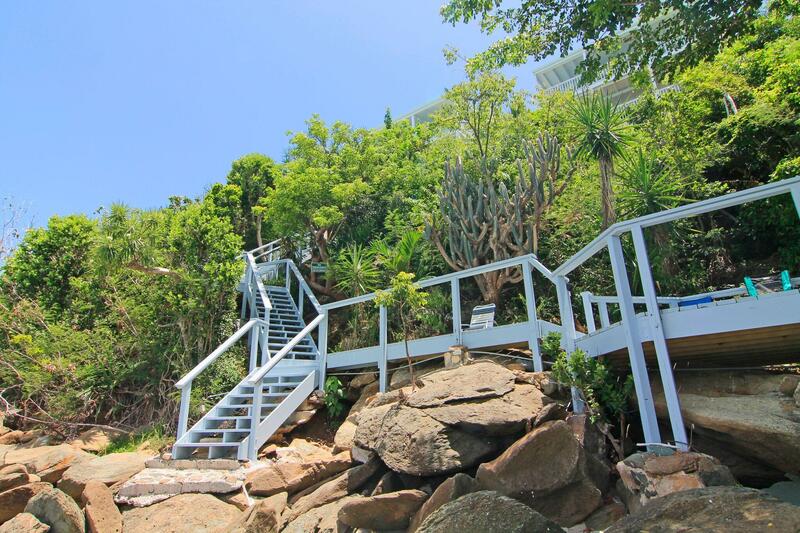 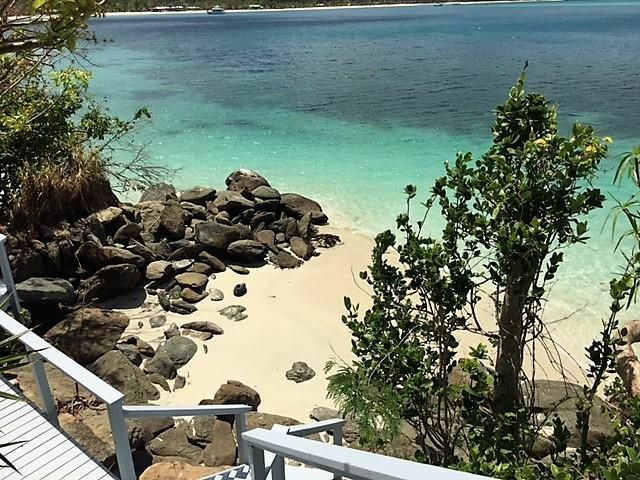 Walk down the steps to your own private beach. 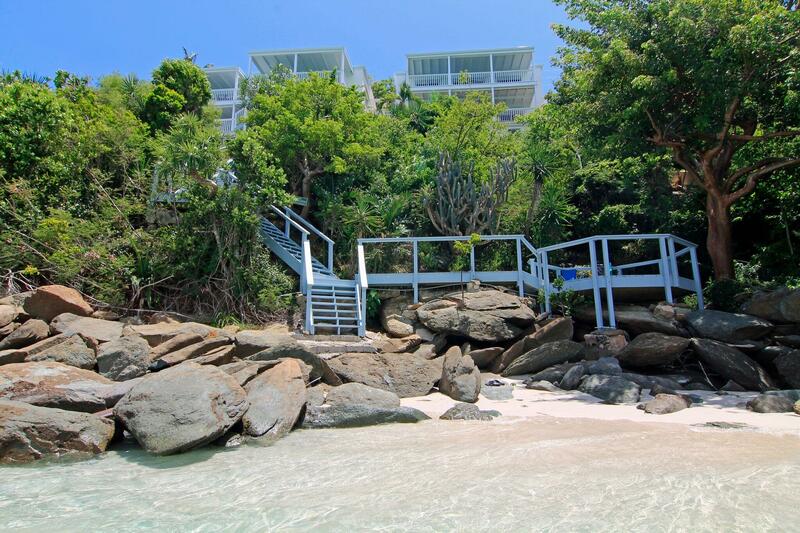 Directions: Go to Peterborg. 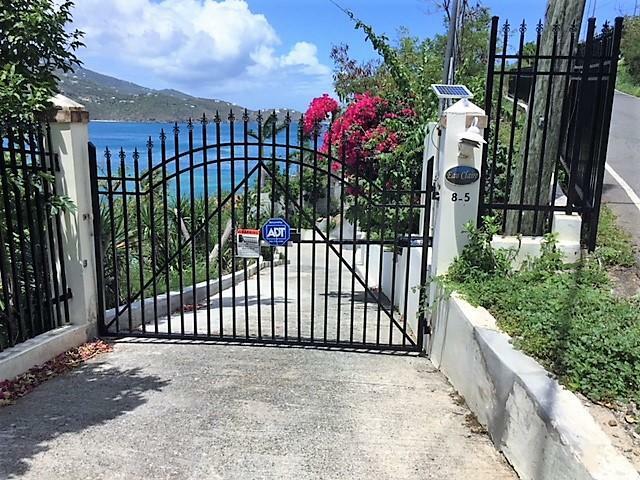 After you pass Sydney's Fancy, look for black gated property on left by Little Magens. 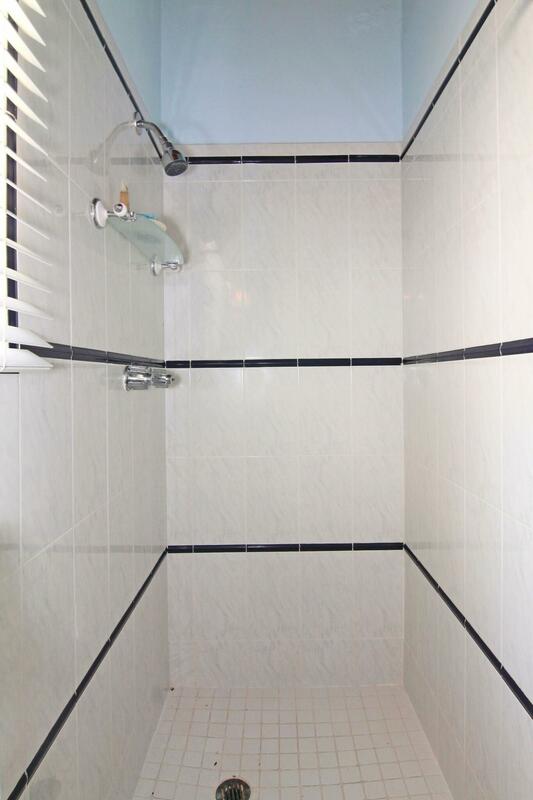 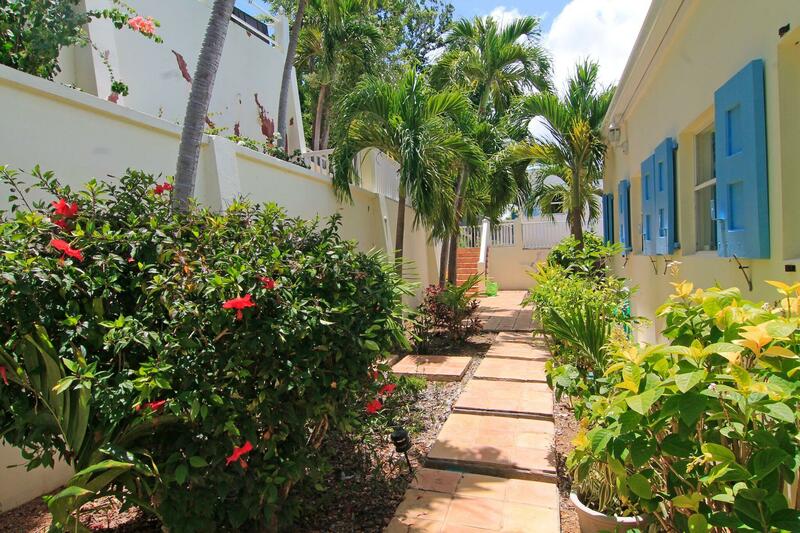 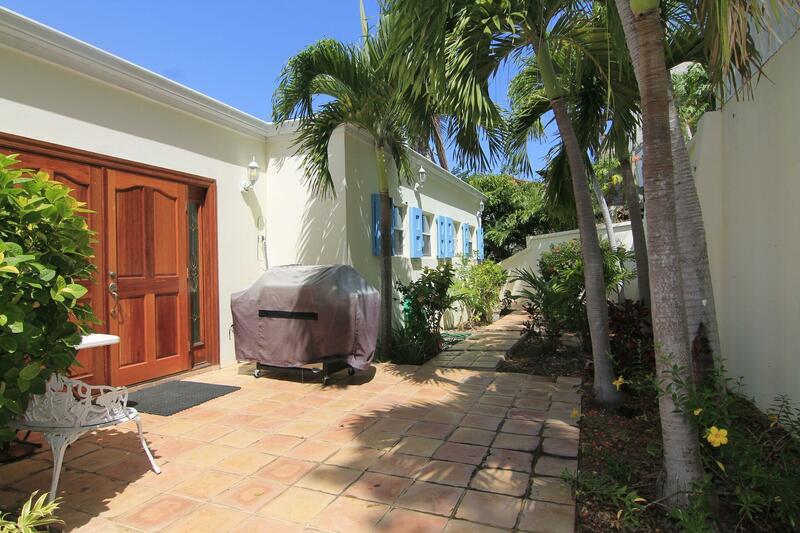 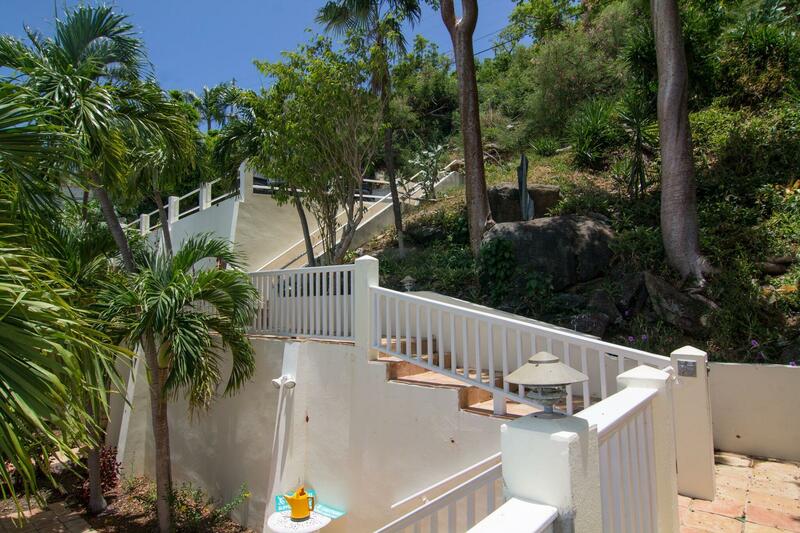 Immediately after that, see gated property called Eau Claire at 8-5 Peterborg.